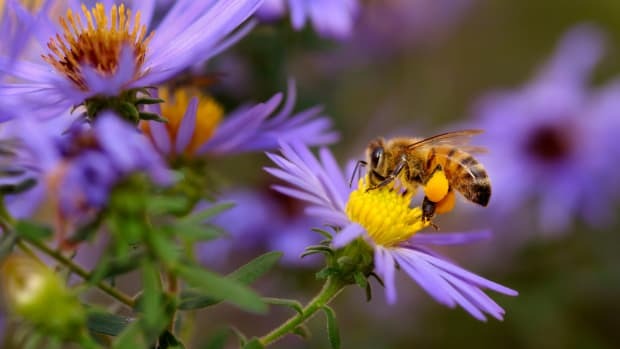 At long last, home garden supply company Ortho (owned by Scotts Miracle-Gro) has announced that it will be taking an important step toward saving the bee population by removing neonicotinoids from its products. 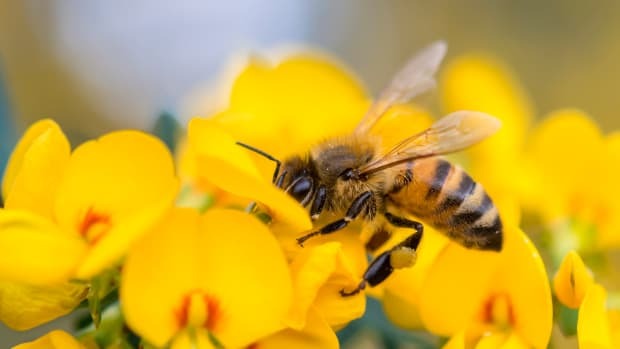 The company will be removing the pesticide progressively, with three of its products being neonicotinoid-free by 2017 and the entire line being eradicated of the pesticide by 2021. Neonicotinoids are pesticides found in a number of Ortho products including Ortho Rose and Flower and Ortho Tree and Shrub. Imidacloprid, clothianidin, and dinotefuran are the three most commonly used neonic pesticides, so named because they are chemically similar to nicotine (and yep, just as addictive). 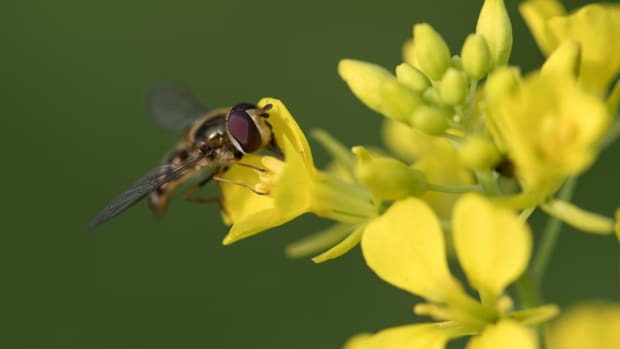 First introduced to agriculture in the 1990s, neonicotinoids were made available to individual consumers and gardeners more recently, as it was falsely believed that they were safer for bees than other pesticides. This has since been proven not to be the case. While the EPA is currently reviewing the safety of these pesticides, several studies have already shown how dangerous they can be to the world&apos;s bee population. 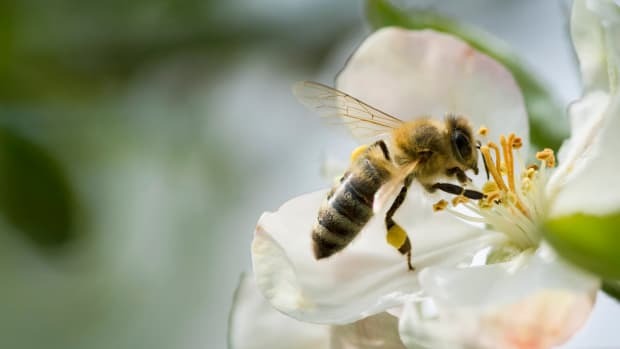 One study released last year showed that neonicotinoids can attack the central nervous system in bees, and another study showed that the pesticides can adversely affect their ability to learn to forage. And that&apos;s not the worst news, according to an article from Environment News Service. "High levels overstimulate and block the nicotinic acetylcholine receptors of cells in the insect’s central nervous system, causing paralysis and death." To top it all off, the National Toxicology Program at the National Institute of Environmental Health Sciences is currently considering doing an assessment of the pesticides and their potential danger for humans. It was high time that something be done about these dangerous pesticides. 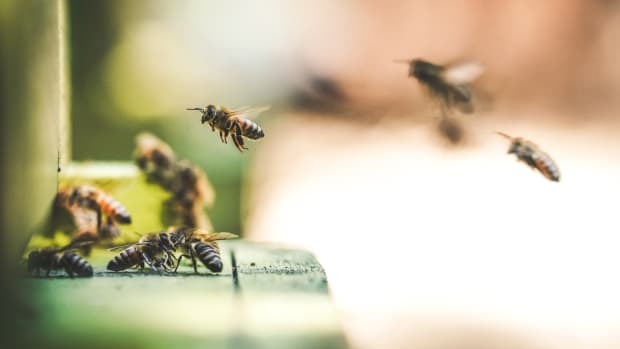 Ortho is one of the only companies to make the move to remove neonicotinoids from its products, with other agricultural chemical companies like Syngenta and Bayer defending their chemicals against these claims. But Ortho decided to set itself apart. “They are a consumer-driven company. 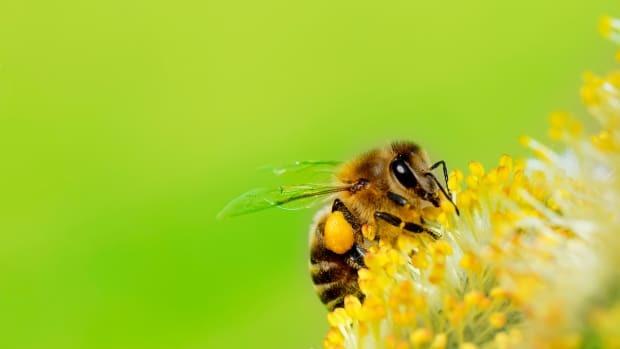 They listen a little more to their consumers about what they want to work in their yards and gardens and on their flowers,” Michele Colopy, program director of the Pollinator Stewardship Council, told USA Today. Ortho has already entered into a multi-year partnership with the Council to support bee health and bee growth. The decision by Ortho follows the decision of certain garden retail companies -- notably Home Depot and Lowe&apos;s -- to stop selling products containing the pesticides. 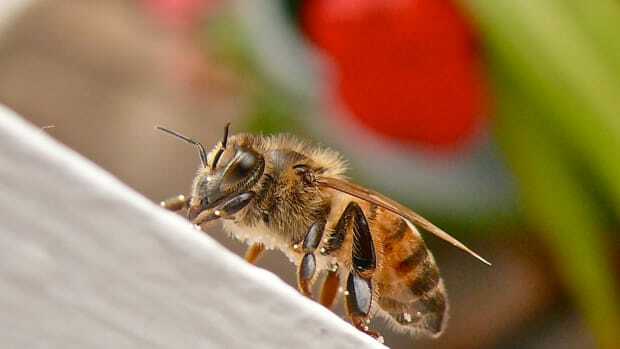 This decision was reached last year, after pollinator conservation groups made the demand. It appears that Ortho was listening as well. “While agencies in the U.S. are still evaluating the overall impact of neonics on pollinator populations, it’s time for Ortho to move on,” Tim Martin, Ortho’s general manager, told NPR. And move on, it has. Not only will Ortho be eradicating these chemicals from its products, the company has also announced a program to create 75 pollinator gardens throughout the United States before the end of 2016, part of its GRO1000 Initiative, which has so far created 790 community gardens. While this announcement from Ortho is great news, we haven&apos;t reached the end of neonicotinoids quite yet. Other companies, particular Bayer, need to get on the bandwagon as soon as possible. In rural parts of the country, where the pesticide problem (and bee problem) is more grave, Bayer products dominate Ortho products, and according to a Penn State study published last year, nearly 80 percent of the 2011 corn crop was planted with seeds treated with neonicotinoid pesticides. In other words, gardeners using these pesticides for home use will slowly stop using them – and that’s a very good thing, as home gardeners tend to use the pesticides in high concentrations, higher, even, than in agricultural contexts. However, the bigger picture is in rural settings, and these pesticides need to be eradicated ASAP in order to bring back the bees. "It is our responsibility to provide consumers with effective solutions that they know are safe for their family and the environment when used as directed," a statement from Ortho says. "We encourage other companies and brands in the consumer pest control category to follow our lead." Some companies and brands won’t have a choice, however, if Maryland gets its way. Maryland is the first state currently in process of banning consumer use of neonicotinoids. 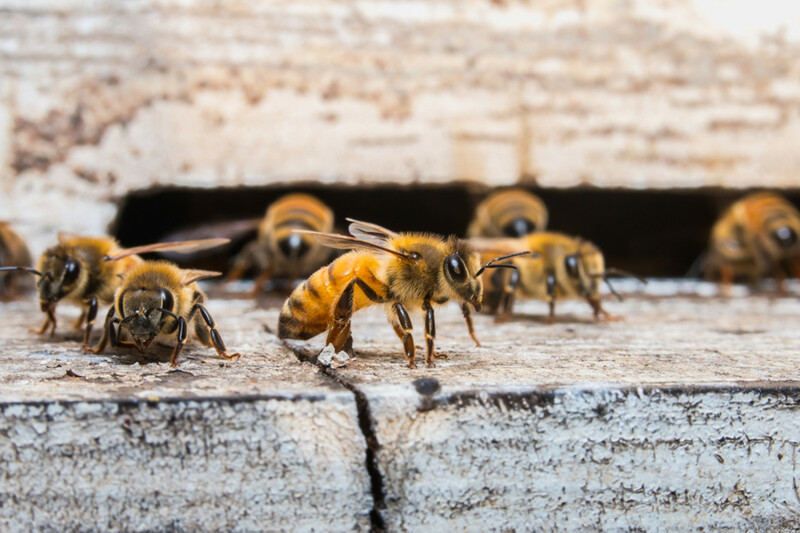 This legislation was developed after Maryland lost over 60 percent of its hives last year and was passed in both the state’s upper and lower chambers. The law should be signed by Governor Larry Hogan and is set to go into effect in 2018. Delegate Anne Healey, the author of the House version of the bill, has high hopes for the new law, saying that it "would set a standard that maybe other states would follow." 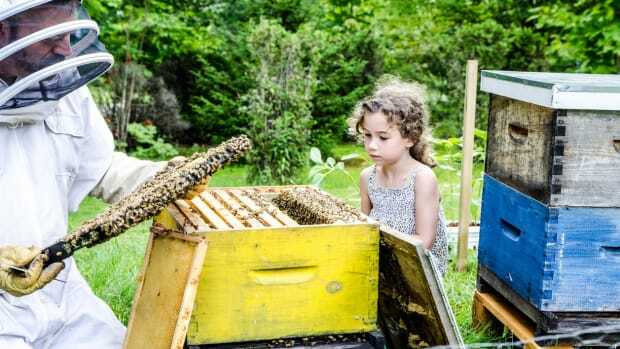 "Our honey bees are in serious trouble, and if we lose our bees, and other pollinators, one-third of our food supply is in danger," she told TreeHugger, "it will take more than good intentions to preserve and protect bees and other pollinators."